After the shopping buzz around the holiday season fizzles out, Valentine’s Day is a much-needed boost for businesses, which bombard consumers with gift ideas for spoiling their loved ones. 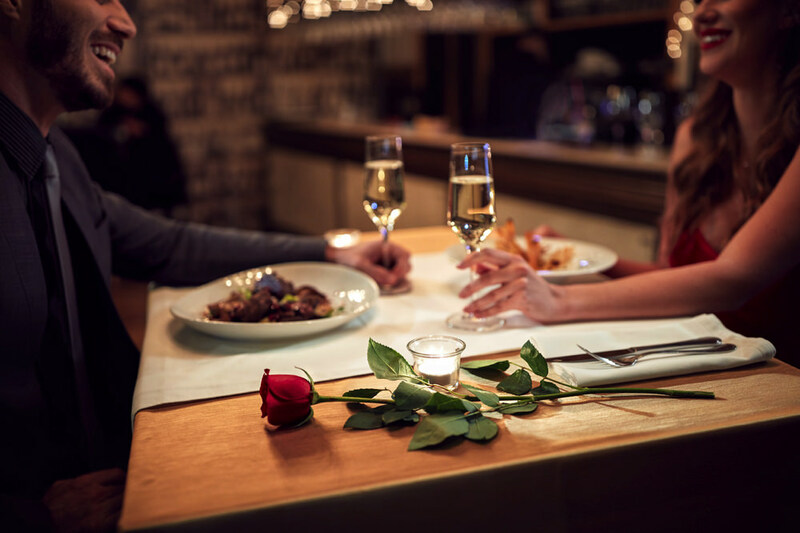 But as it turns out, no box of chocolates or bouquet of roses can outweigh the ultimate bliss of time spent together, according to new research from Harvard Business School. Previous research by assistant professor of business administration Ashley Whillans indicated that spending money on time-saving purchases can increase individual happiness. To figure out the secret to happy relationships, detailed in a new working paper, Whillans surveyed more than 3,000 individuals who were married or in marriage-like relationships and who spent money on time-saving purchases. One couple paid movers $200 to handle the labor and time-intensive task of moving all their belongings from their old apartment into a new one. Another couple outsourced their laundry to a service that handled the tiresome washing and folding for between $40 and $50 a visit. But Whillans found that it wasn’t simply the act of minimizing the number of chores that led to relationship bliss. For example, moving to a professionally managed apartment and therefore no longer needing to mow the lawn isn’t enough to bring couples closer together. Only when couples consciously elect to turn the time saved from outsourcing a task into quality time spent together—by going out to the movies or cooking dinner together—does Whillans’s study show a positive correlation between outsourcing chores and relationship satisfaction. She warns, however, that time-saving purchases are not the be-all-and-end-all key to relationship satisfaction. The benefits of time-saving purchases appear primarily when couples are faced with controllable stressors, such as too much laundry to fold. When faced with an uncontrollable stressor, such as a death in the family, couples who spend their money instead on distracting, uplifting experiences––a dinner date, a short vacation––are likely to be happier. Get more stories like this one every Friday. Receive a curated selection of our coverage on Harvard campus news, arts, culture, and research with our weekly email. Genetic material from these two 8,000-year-old brothers, hunter-gatherers found near Leon, Spain, helped reveal an ancient migration across northern Spain.